The Strathalbyn Football Club is pleased to announce that star forward Ben Simounds will be returning to the club after spending the 2018 season at Keith. 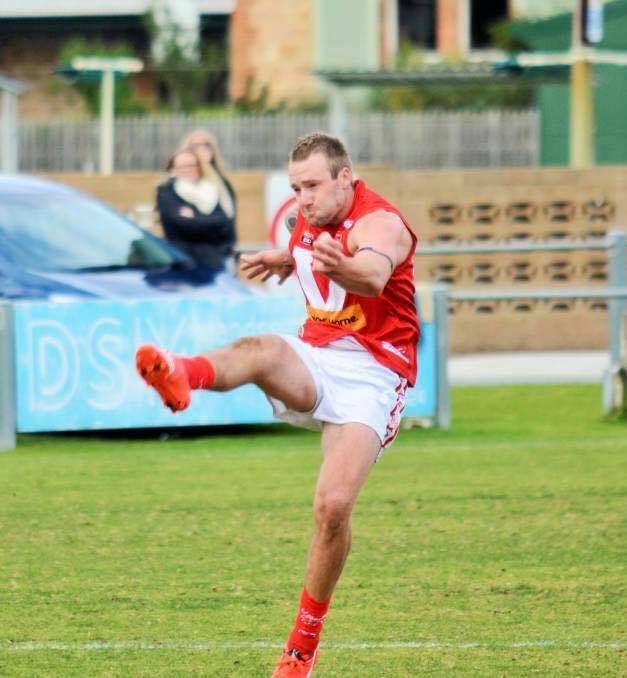 A Strathalbyn local, Simounds kicked over 100 goals last season and represented the Murray / South East Zone at the State Country Championships, winning the tournaments leading goal kicker and being named in the team of the carnival. Ben returns home with wife Courtney, and daughters Havanah and Harlow.